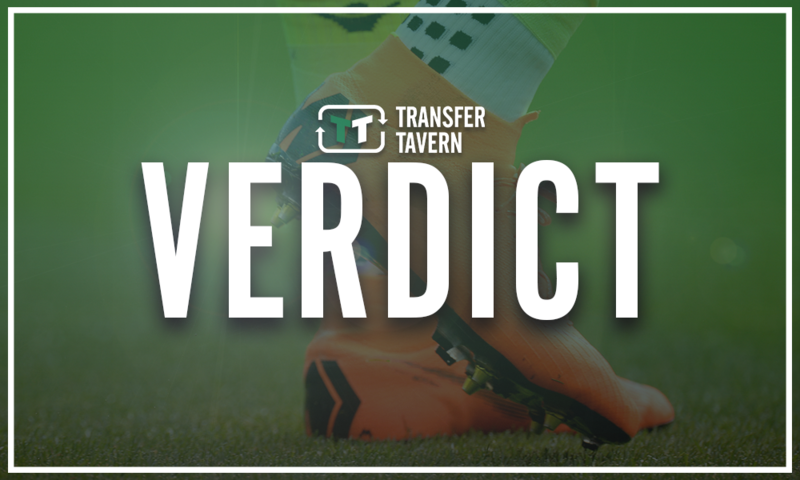 Report: Celtic eye move for impressive Englishman | The Transfer Tavern | News, breakdown and analysis on all things football! Celtic booked themselves a place in the final of the Scottish Cup earlier on today as they breezed past Aberdeen at Hampden Park, so their treble hopes are very much still alive. 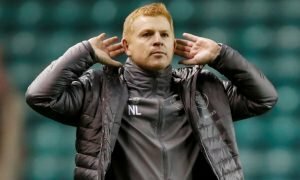 Of course, one thing that’s been playing on the minds of supporters has been Neil Lennon’s future, as it remains to be seen as to whether he’ll receive the permanent job at Parkhead. According to reports from the Sun on Sunday (14/04, page 61) (via Football League World), Celtic are keen to speak to Swansea’s Graham Potter about the managerial role in Scotland. 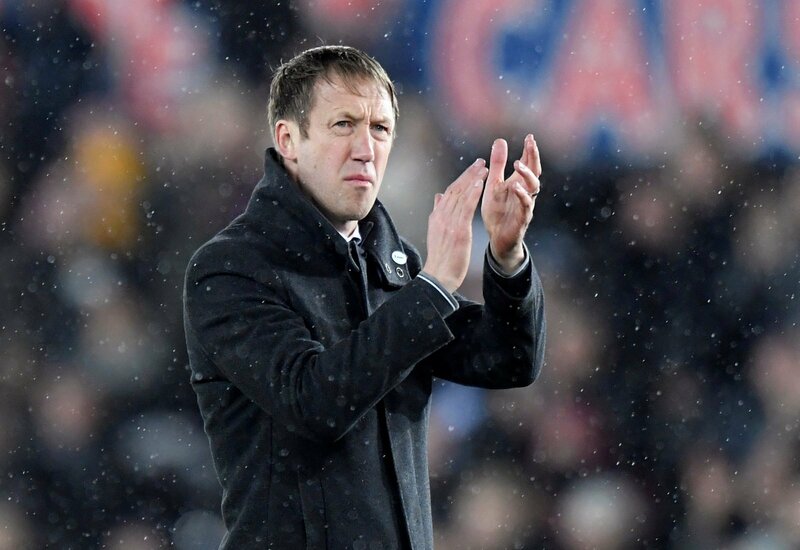 The Englishman has been hugely impressive in charge of Swansea City but it’s thought that he initially caught the eye when managing Östersunds FK prior to his move to England. 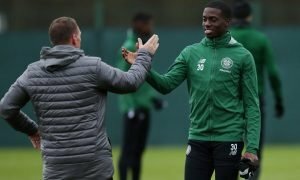 Neil Lennon has enjoyed plenty of success since taking interim charge at Celtic but the Glasgow club would benefit more from approaching someone who has a bit more about him. Potter promotes a very attractive style of football which would benefit the Hoops’ current batch of players massively as they’ve been set up far too negatively in recent years in the Championship League. It’s too easy for the Hoops to dominate in Scotland, so the real challenge is finding a man who can take them to new heights in Europe next season. Celtic fans, would you like to see Potter at the helm next season? Join in with the discussion below by sharing your thoughts with us.